every droplet falling midway between hard and soft. Your eyes closed as you make that first discovery. Categories: Erotica, Love and Desire, My Writing, Poetry/Prose, Rain | Tags: finding my every curve, rain, touching me, your lips | Permalink. The storm is upon me. as the rain comes in swiftly. 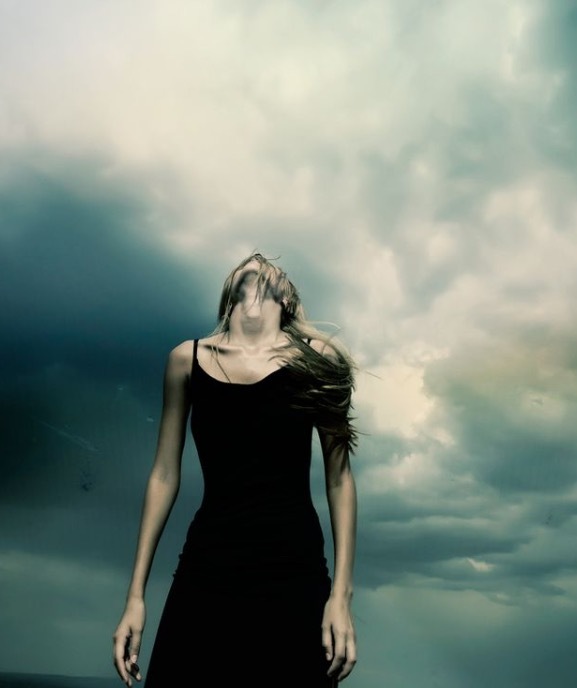 Categories: Musings, My Writing, Poetry/Prose, Rain | Tags: enraptured, rain, the storm | Permalink. *Written two years ago but as I watch and wait for the rain it seemed a perfect time to repost. Photo taken from Pinterest, original provenance unknown. Categories: My Writing, Poetry/Prose, Rain | Tags: allegro, andante, movement, music of rain, storm, symphony | Permalink. Categories: Love and Desire, Muse, My Writing, Poetry/Prose, Rain | Tags: discovery, falling upon my skin, lost in you, rain, rhythm, tasting, touching | Permalink. is full of aching and melancholy. and a distant rumble of approaching thunder. anticipating the sky’s torrent of release. as I am soaked to the bone. Categories: Love and Desire, Musings, My Photography, My Writing, Poetry/Prose, Rain | Tags: aching, bruised sky, burning tides, desire, melancholy | Permalink. Categories: Love and Desire, Muse, Musings, My Writing, Poetry/Prose, Rain, Uncategorized | Tags: conjured, dizzying feeling, glittering with silver, I breathe softly, rain looks like stars, saturated with emotions, thought of you | Permalink. 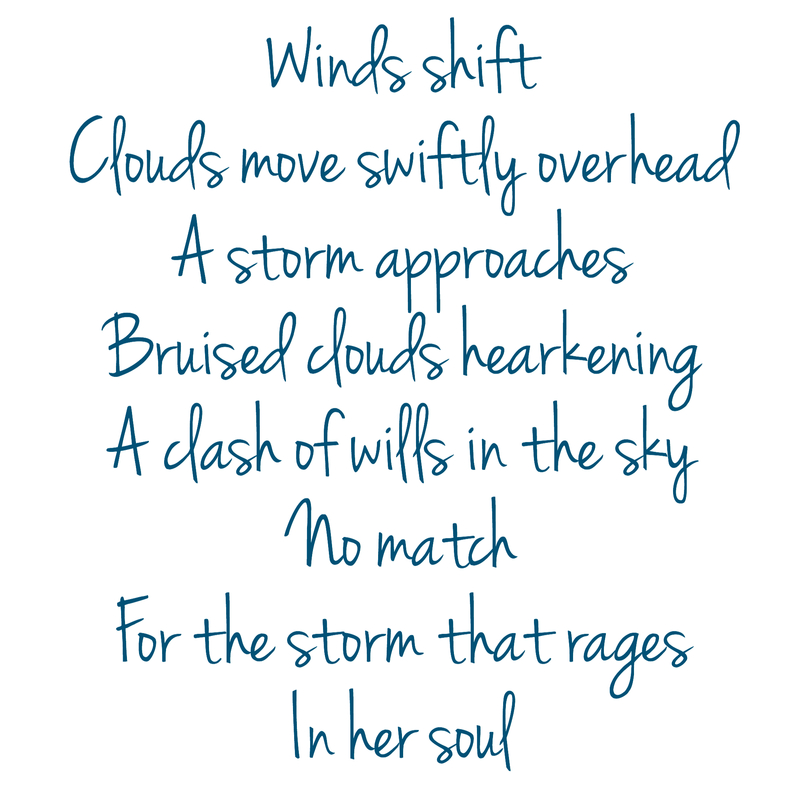 Categories: Love and Desire, Musings, My Writing, Poetry/Prose, Rain | Tags: a clash of wills in the sky, clouds, her soul, storm, winds shift | Permalink.